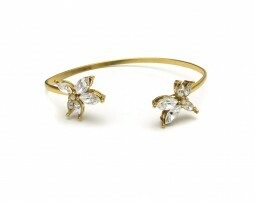 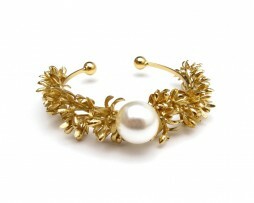 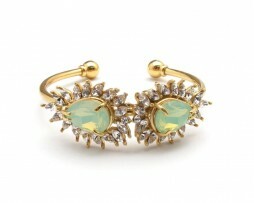 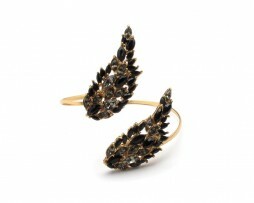 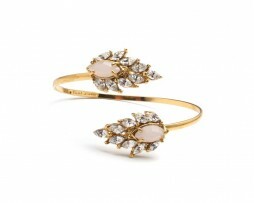 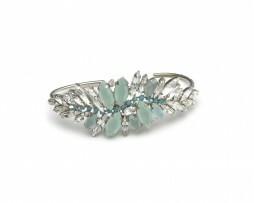 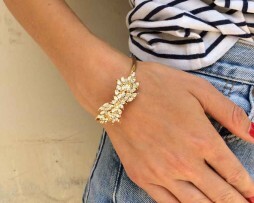 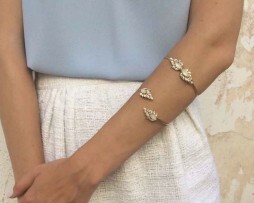 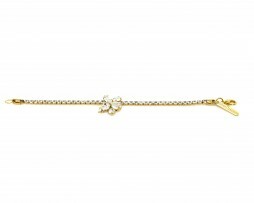 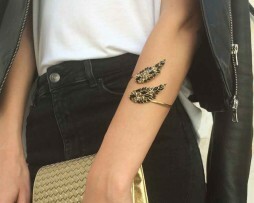 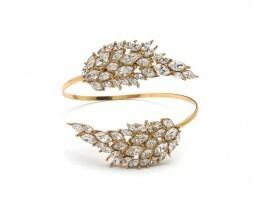 This icy looking leaf’s bracelet will shed life and light on your outfit. 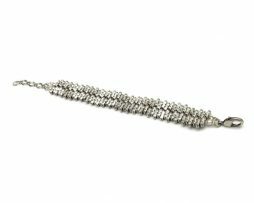 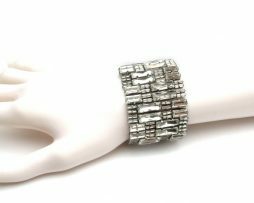 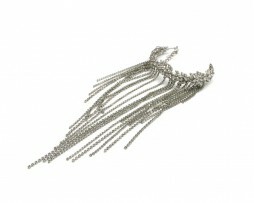 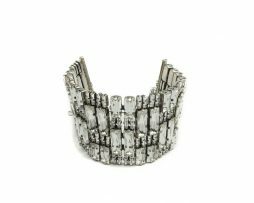 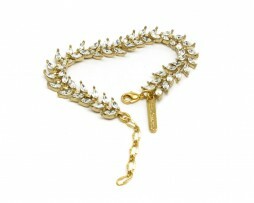 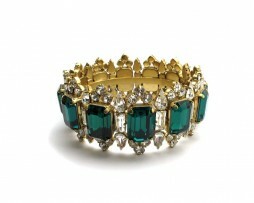 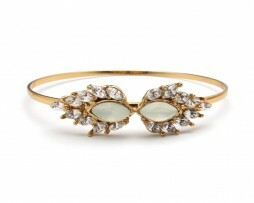 this hard bracelet is a head turner and will make you noticable at any event. 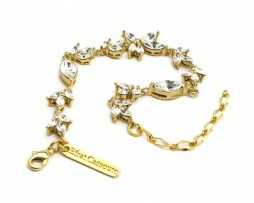 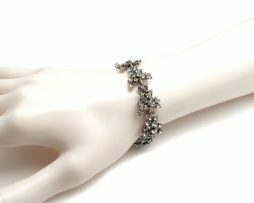 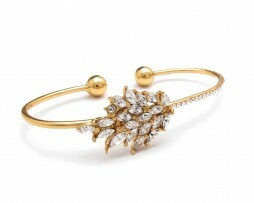 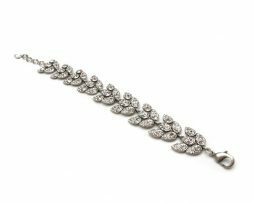 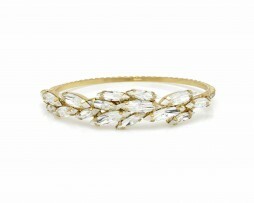 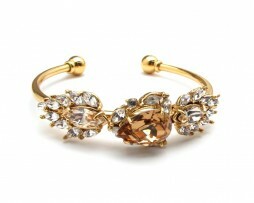 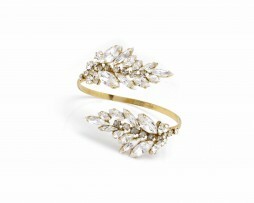 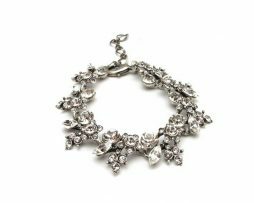 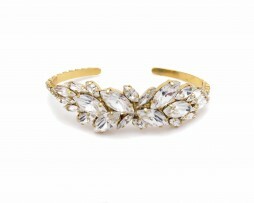 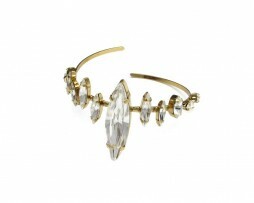 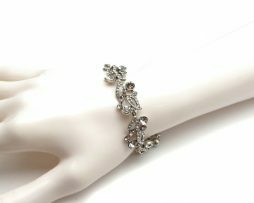 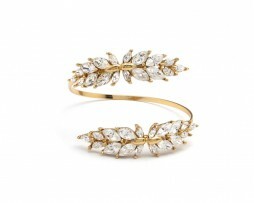 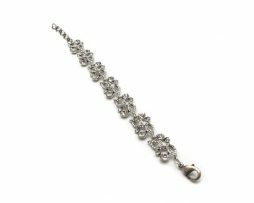 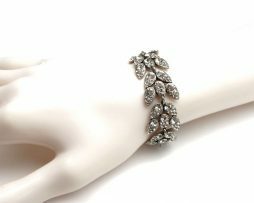 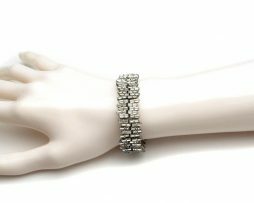 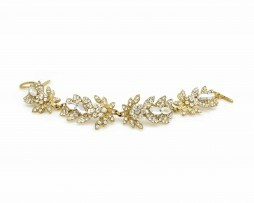 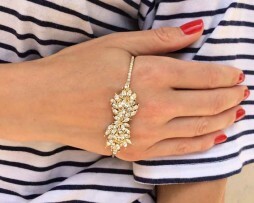 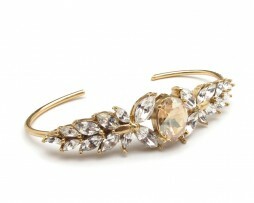 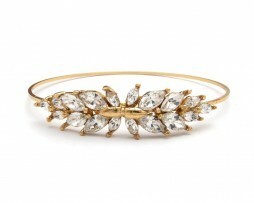 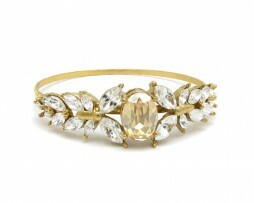 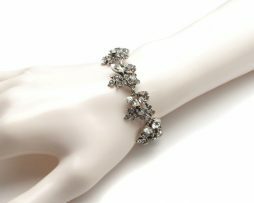 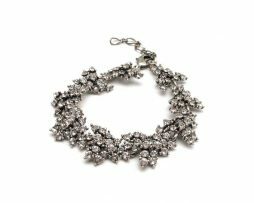 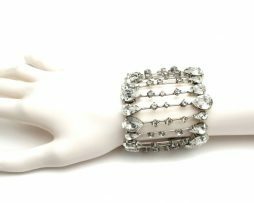 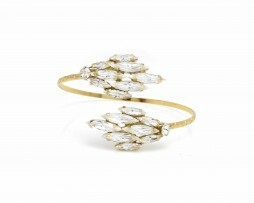 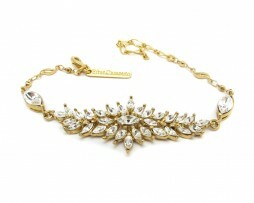 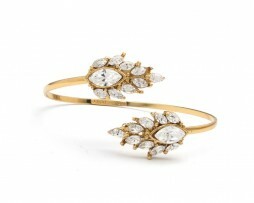 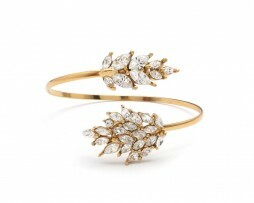 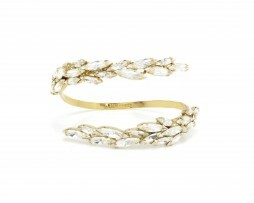 a glamorous crystal leaf bracelet , handcrafted and studded to perfection. 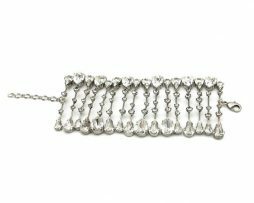 The perfect bracelet to go with your favorite maxi dress! 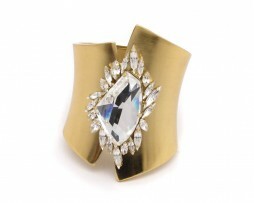 the shape of it is made to give your look the flow and elegance you want. 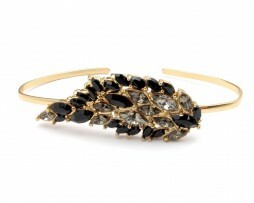 this bracelet will go perfectly with your little black dress ! 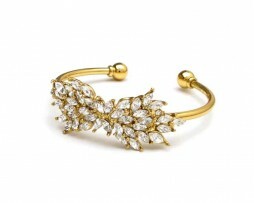 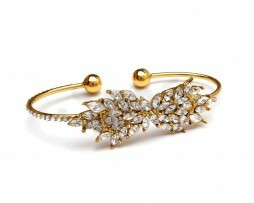 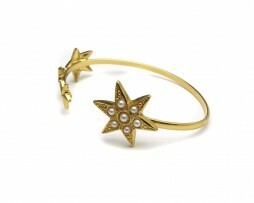 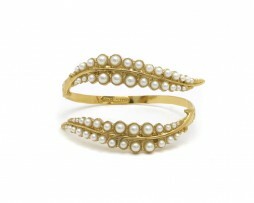 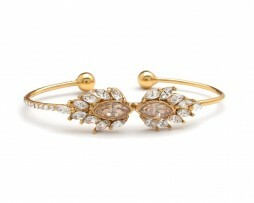 A soft and fabulous bracelet studded with little drops of sparkle. 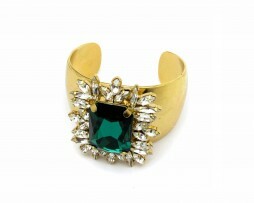 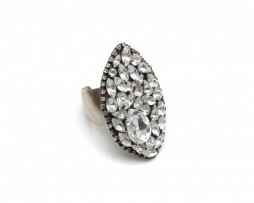 perfect with your every day outfit or your evening wear. 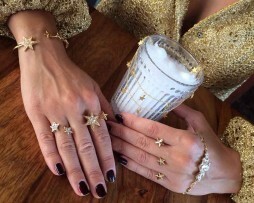 a delicate bracelet with a touch of twinkle.